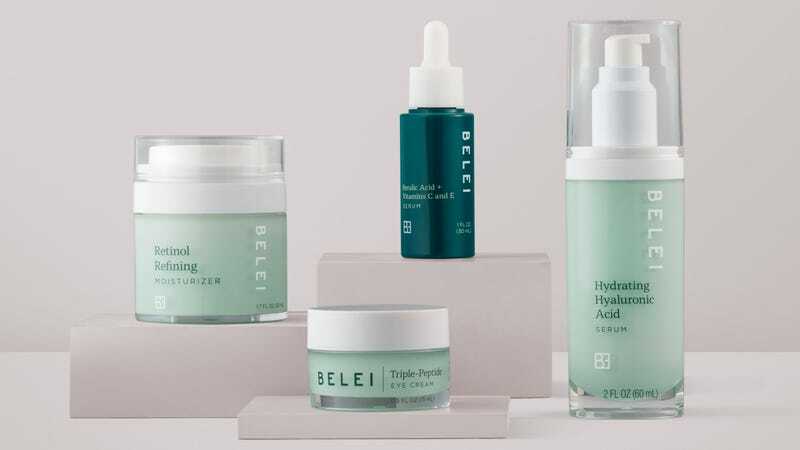 Amazon already makes — or at least, delivers — most of the stuff you own, and today, the mega retailer is officially poised to take over your literal face with the launch of its new skincare line, Belei. It was only a matter of time, folks. 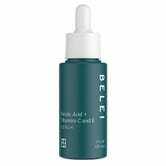 Belei currently features 12 different items meant to address common skin concerns including acne, lines and wrinkles, dryness and dullness, etc. 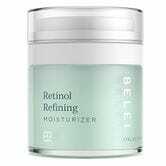 A few even feature must-have ingredients like the Retinol Refining Moisturizer, Vitamin C + Hyaluronic Acid Serum, Ferulic Acid + Vitamins C and E Serum. The line is also relatively affordable, all things considered; nothing in the collection costs more than $40. Not to mention, the products look positively millennial friendly and were even packaged with the environment in mind. Each bottle is made of post-consumer recycled resin and carton packaging is 100% recyclable. This being Amazon, everything is available for free Prime Two-Day shipping, naturally. 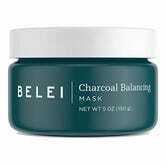 Check out all the products Belei has to offer on Amazon now, since the entire stock seems to be on sale if you clip the 25% off coupon.